$20 Shipping to the remaining Continental US. Today, you buy the Boogieman at your local pro shop or on this site. Select “Find a Pro Shop,” below, to locate a shop near you. 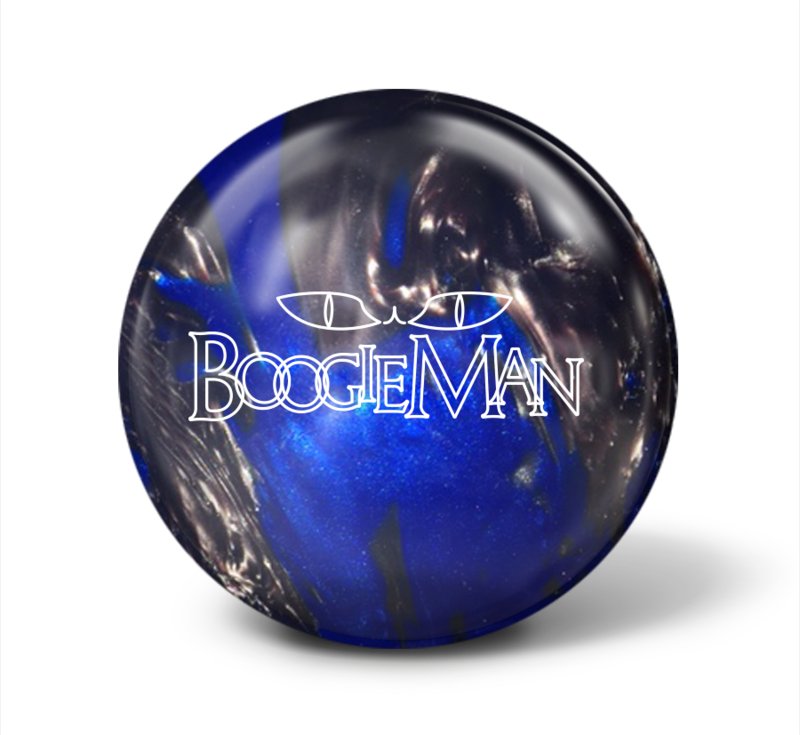 If your pro shop wants to carry The Boogieman, have them contact us at [email protected] for pro shop pricing and details. 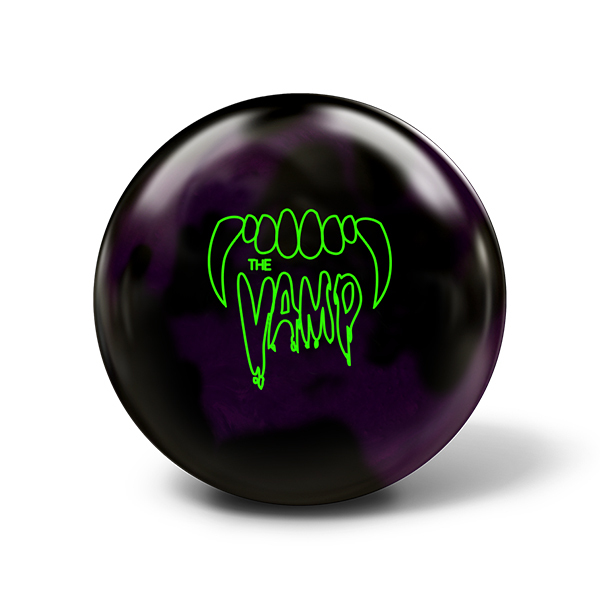 Monster Bowling’s first Pearl, The Boogieman, utilizes the MBA-17 coverstock for illusive length through the front part of the lane. Don’t be fooled, however, as the Boogieman reaches the pins with an aggressive, angular reaction off the end of the pattern thanks to its Spirt core technology utilizing a dual density flip puck. This change of direction has everyone Fearing the Boogieman! 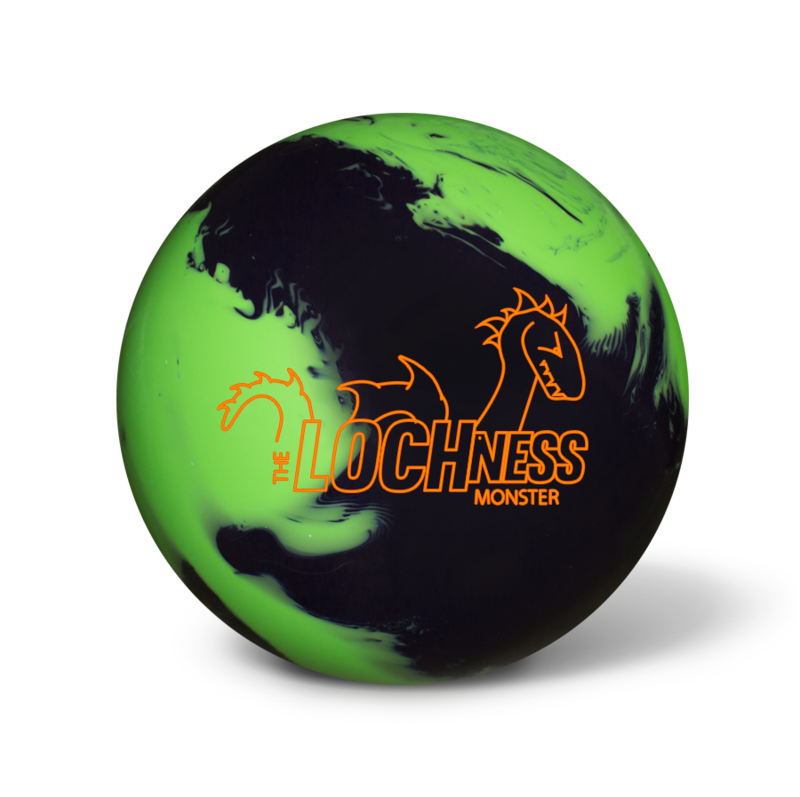 Limited one year warranty – THANK YOU for purchasing a new Monster Bowling ball! 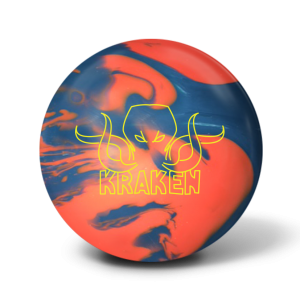 Monster Bowling is committed to the highest standards of quality against defective workmanship and/or material when balls are used for the intended purposes, under normal conditions, and provided they have been cared for in the proper manner. 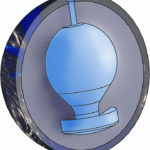 This limited warranty is void if any of the following are true: the ball has been plugged; the width of the bridge is less than ¼-inch; a bridge weekend by insufficient lateral pitches; holes lacking sufficient bevel; pin placement less than 1-inch from any hole; damage caused by pinsetters, ball returns, gutters and/or lanes; damage caused by improper installation of any aftermarket material; exposure to extreme temperatures above 140 degrees F or below 40 degrees F; or bowlers abuse. This warranty does not cover incidental costs of replacement including, but not limited to; freight, measuring, and drilling. Claims should be returned with a sales receipt showing proof of sale to the dealer from which it was purchased. My compliments along with my thanks , in regards to the equipment you have made available to us. I recently drilled myself a boogieman and I am very pleased with the results. League will be starting soon and I will keep you posted on my scoring . I would recommend this ball to others and have already started doing that around here. 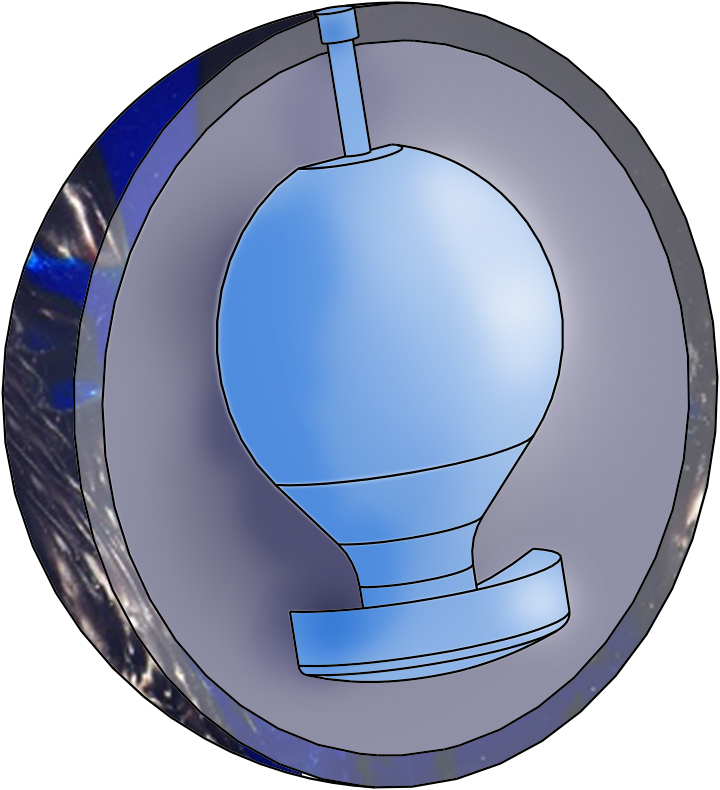 It is a piece of equipment you will not be disappointed with. Thanks again. The Boogieman is clean through the fronts with an angular move off the dry boards down lane. The carry it provides is exceptional and it is a nice piece for house/shorter patterns. It was my first Monster ball, but definitely won’t be my last!